While there are those who criticise the aspects of sharia law that treats women as fifth rate there are others who embrace aspects of it and play blame the victim. ‘She shouldn’t have been drinking’, ‘she shouldn’t have gone where she did’, ‘she shouldn’t have dressed like she did’, ‘she shouldn’t have gone there alone’, she shouldn’t have been out alone at night’ etc. is what we sometimes hear when a woman is attacked. 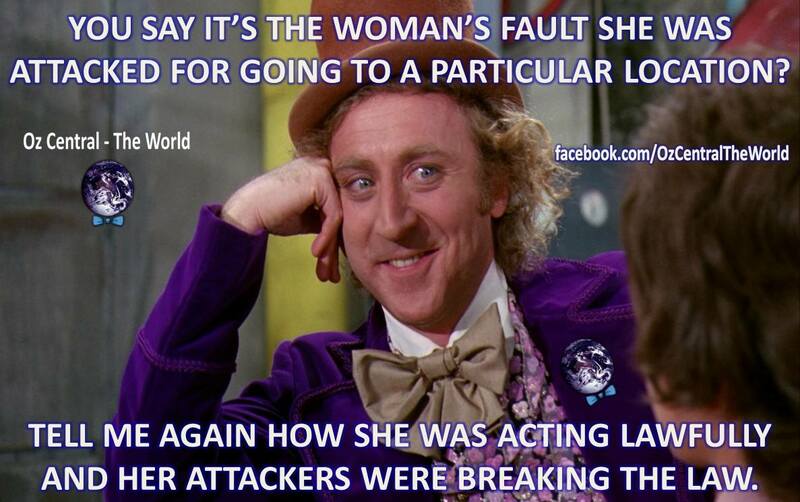 In other words she’s to blame, her attacker was not obliged to have any self-control and can do whatever he wants. 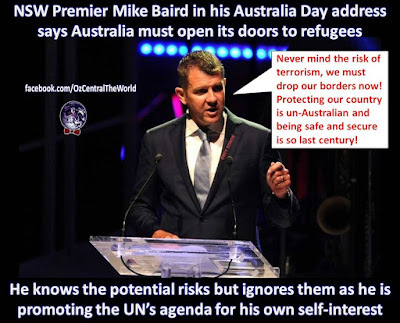 The fact is though no one has the right to attack anyone, that’s an illegal act and that’s where the condemnation should be directed, not at someone who was engaged in lawful activities regardless of how foolish they may seem to be. Leave the culture of victim blaming to the dregs of the third world and keep it out of the free world. 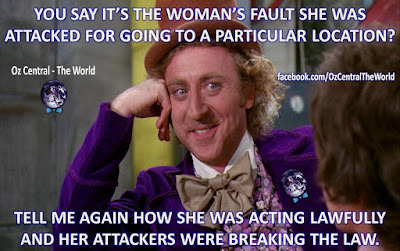 To blame the victim is to stand on the same side of the attacker and their criminal actions.